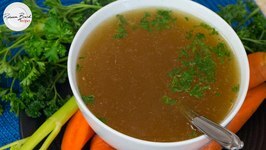 Rebecca Brand shows how to make chicken bone broth also known as stock.This broth and stock recipe is great for gravies, dressings, stuffings, soups, all the dishes you ..
Rebecca Brand shows how to make BONE BROTH from chicken bones. 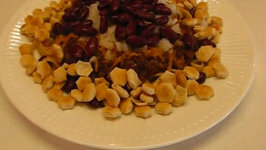 Super Nutritious Recipe you can drink all day with a thermos! 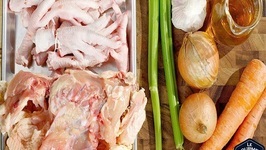 Using chicken carcasses, and simple .. 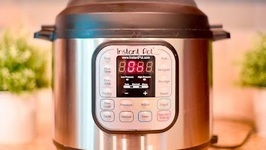 It is very easy to prepare chicken broth, AKA bone broth in an instant pot. 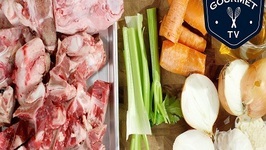 Learn how to make beef bone broth. 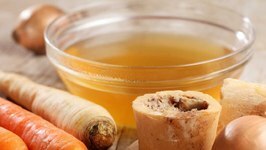 You can make beef bone broth in the Instant Pot it is easy to do. The Instant Pot takes the time out of making bone broth. 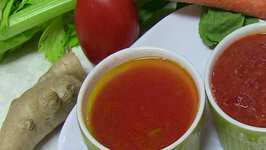 Bone Broth... Didn't our Grandmothers just call this soup stock? So even without all of the recent claims about health benefits - this stuff is great! 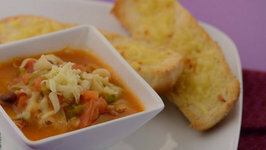 Lentil and vegetable broth is the ideal way to start a hearty meal alternatively it's so jam-packed with the goodness of vegetables that it could even serve as a whole .. 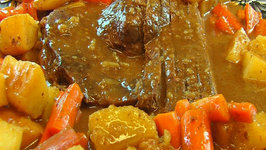 Beef Chuck Roast cooked in pressure cooker with Carrots, Celery, Onions and Garlic. 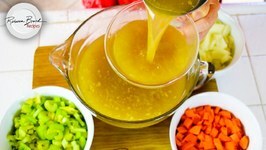 Flavor boosting vegetable stock and broth is easy to prepare and store at home. Learn all about vegetarian stock and broth. 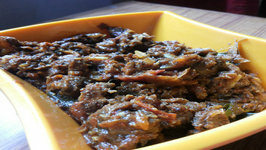 This delicious dish brings the goodness and flavor of garlic together with beef. 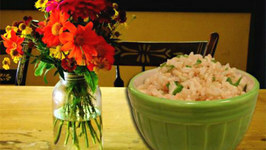 Relish it as a side dish or as an appetizer. New York Strip Steak with Mushroom Sauce. 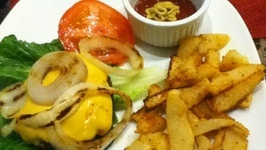 Make it at home as you like it rare or well done. 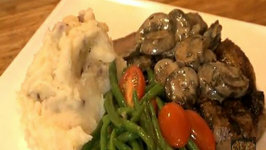 Do watch the Part 2 - New York Steak, Green Beans Roasted Garlic Mashed .. I hope you'll also like Green Beans Roasted Garlic Mashed Potatoes as an addition to the steak.Do watch the Part 1 - New York Steak, Green Beans Roasted Garlic Mashed .. 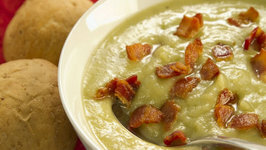 Bet you did not know turnips would make such a great substitute for french fries! These things are fantastic! This is my recipe for Corn Beef and Cabbage. 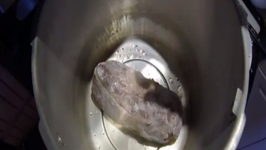 In this video, Betty demonstrates how to make Beef Broth Gravy. 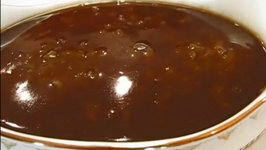 This is a rich gravy that you can make without cooking meat for stock. 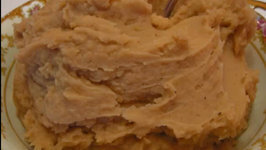 In this video, Betty demonstrates how to make Beefy Whipped Potatoes. 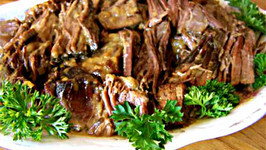 These are great with roast beef, steak, or meatloaf, but are a great addition to just about any meal. In this video, Betty demonstrates how to make Meatloaf Stacks. 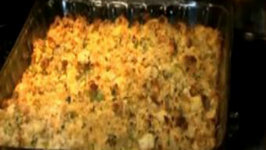 This video includes a new recipe for meatloaf. The Meatloaf Stacks use Beefy Whipped Potatoes and Beef Broth Gravy.